I've always heard of the high rate of divorce. However, seeing behind the doors of a bad marriage is really shocking.Charlotte and Reverend Curtis Black's marriage is so awful it would take too long to describe here. I do have to mention Charlotte's part in this stale marriage. Charlotte lives to tell about two extramarital affairs. 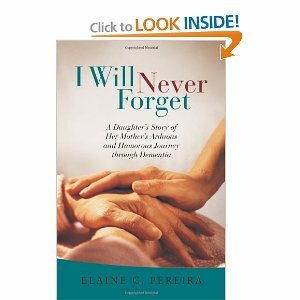 I say lives to tell because my husband wouldn't allow me to live so long. I always hear of women having one affair but two affairs? That fact really shocked me. 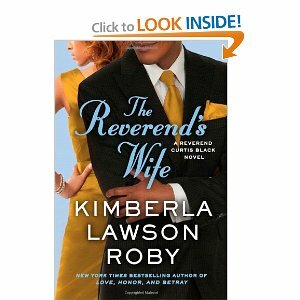 Of course, Reverend Black isn't perfect. He has a child from a different relationship, Curtina. For a long time Charlotte had trouble bonding with little Curtina. This made me think about how much and why children suffer over the mistakes grown-ups make when they're in love and out of love. Anne is the major sleuth in this mystery. I really liked her. She is really brave. She moves around the most dangerous places in Florida. Never feeling the least bit afraid. Her number one thought is to find the killer or killers. 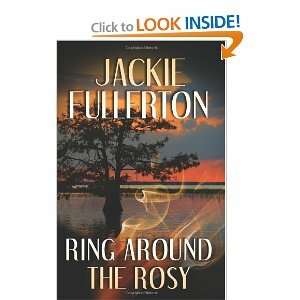 In RING AROUND THE ROSY by JACKIE FULLERTON there is a string of revenge murders. All the murders are happening in the same family. After the murder, the murderer pins a note on the clothes of the murdered victim. Each murdered person is pinned with a single line from the English rhyme Ring Around The Rosy. This is the way the Detective, Don, and the other law enforcers and Anne can tell how many murders will be committed. Down to two lines of the rhyme they realize the murderer will kill two more people. The murderers want to destroy all of the descendents of this family line.